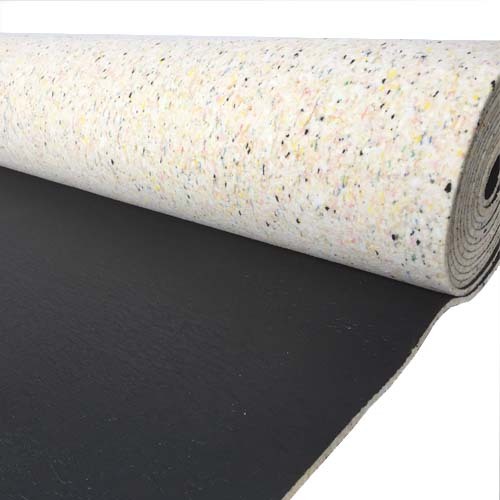 Walk around in style and comfort with our FB11011 underlay beneath your feet. 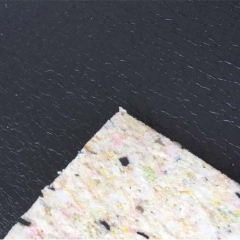 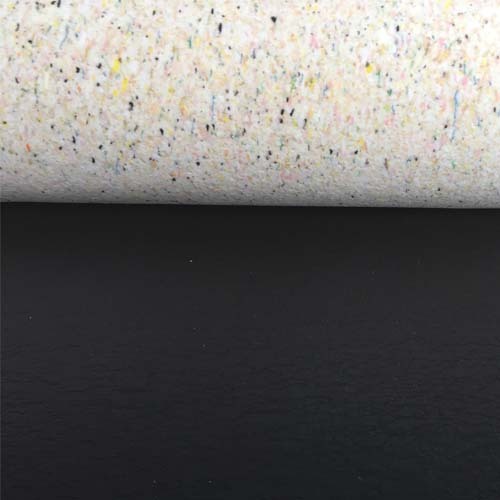 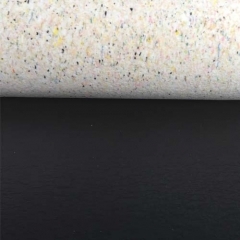 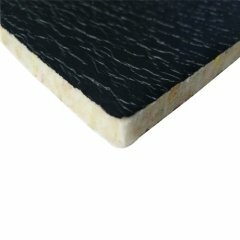 Giving your flooring the support that it needs, this sponge underlay is a great addition to any home.Measuring 11mm in height with a fantastic 11mm rating this carpet underlay and is ideal for those parts of your house that receive a high level of traffic such as your hallways, stairs, landings and lounges. This Polyurethene underlay will help to keep the heat in and the sound down.